A Powerful Downdraft Table for Fast Removal and Control of Dust, Smoke and Fumes with 4300 CFM, 5 HP Motor and Self-Cleaning NanoTech XV Filter System, all at a Discount Price with Free Ground Shipping! 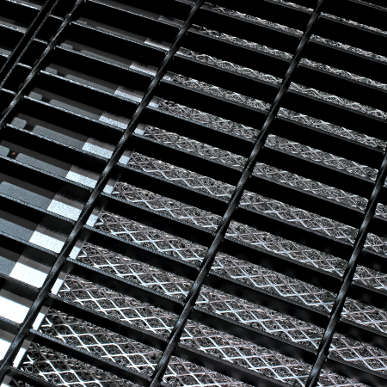 Welding, grinding and deburring produce a wide variety of harmful pollutants. Diversitech’s DD series of industrial downdraft tables makes it easy and affordable to get the effective fume and dust removal you need with a large workspace to speed up production. Diversitch is the trusted choice of North America’s largest manufacturers, and they are built to withstand the most demanding applications. Any fumes, smoke or dust from your production activities can be captured right as they are produced, before compromising your indoor air quality. This self-contained DD 3x6 downdraft table features an automatically activated reverse pulse self cleaning system,﻿ proper metal mesh spark arresting pre-filters and cartridge filters, making it easy to collect all dust, smoke, and fumes as they are produced. 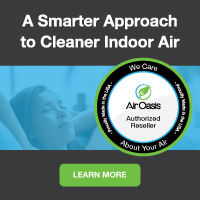 This goes a long way toward helping you meet your local clean air regulations and OSHA requirements. 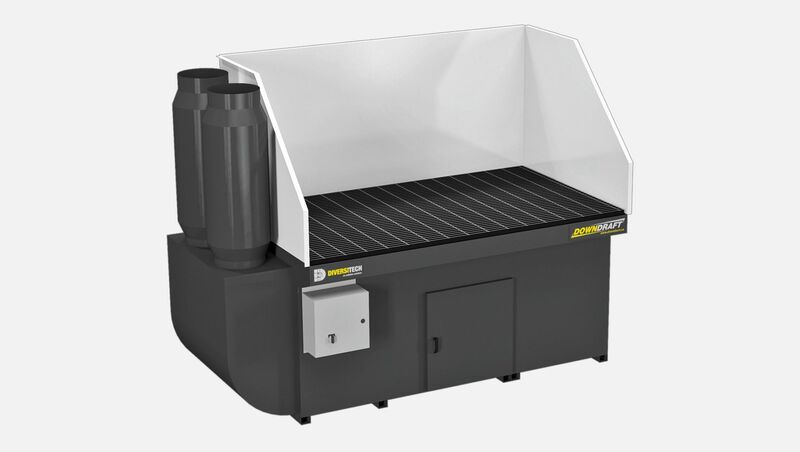 The Diversitech DD-3X6 Downdraft Table﻿ features powerful 4300 CFM airflow and low amperage 3 phase power for fast dust and fume extraction while keeping energy costs to a minimum. Need to add an extraction arm for overhead work? No problem, we can do that, too--just add below. 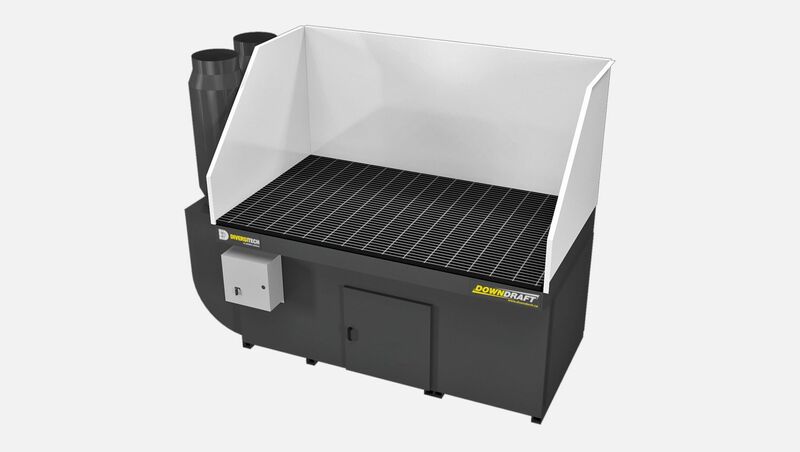 Add a top-rated Diversitech 2 year parts and labor warranty and you truly have the best deal on one of the best dust and welding fume downdraft tables in the business. Order your Diversitech DD-3X6 Welding, Grinding, Deburring Downdraft Table here at a discount online sales price and enjoy effective, safe and affordable control of dust and fumes in your shop. There are not many official online retailers of Diversitech quality commercial air filtration products and unfortunately the internet is full of scams. As a general rule of thumb, if the deal seems too good to be true, it probably is. Cheap cut rate online deals often end up being a used or refurbished unit, which do not come with Diversitech top rated warranties. Or even worse, you may end up buying a cheap discount air cleaner that doesn’t have the energy efficiency, features or warranties provided by top-rated Diversitech air filtration systems. Our innovative partnership with Diversitech allows us to ship directly from their warehouse, which cuts out the middle man and eliminates the high operating costs of traditional brick and mortar big box stores. These savings get passed directly to you, allowing us to offer brand new allergy and asthma symptom-eliminating Diversitech air purifiers and filters at the best possible everyday cheap discount online sales prices. And buying from us is definitely better than direct--if you buy direct, you'll have to pay shipping. Buying from us, you always get fast free ground shipping as our thanks to you for shopping with us. Add LED Light Hood Light Kit?